On the surface, I dig the idea for LEGO Dimensions. After all, you’d have to be some kind of monster to find no joy in building with LEGO. You’ve got characters from various franchises, a portal to build and various other vehicles and gadgets to assemble. All that, and a video game, which does sound neat. And expensive. After all, this is Lego that we’re talking about, which usually retails locally for an actual arm and a leg. Each character will hit your wallet up for £14.99/$14.99, while bigger level packs which contain a character, two vehicles and a game level will cost $29.99/£28.56 . That’s all in addition to the starter pack, which will retail for $99.99/£99.99 on PlayStation 4 and Xbox One and $89.99/£89.99 on Wii U, PlayStation 3 and Xbox 360. 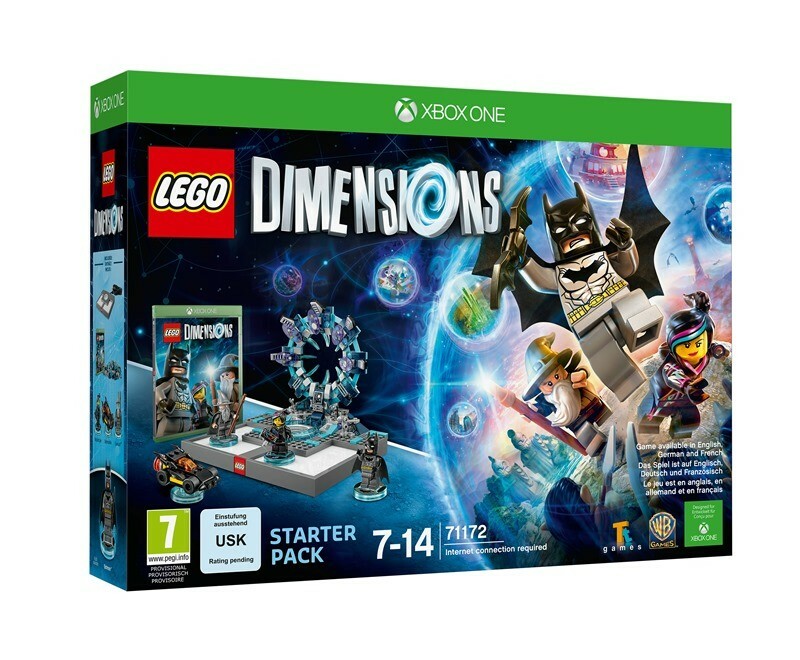 Thing is, while Skylanders, Amiibo and Disney Infinity have the ability to appeal to both kids and adults, I can see LEGO Dimensions focusing purely on the young ones. And they’re more than happy to play the exact same game yet again, but with some actual physical interaction, no matter what I write here. Especially when mom and dad are paying. That, and I’ll probably be buying a LEGO Ghostbusters pack if that gets released. Well played LEGO, well played. Previous article What do you need to run GTA V at 4K? Next article The teaser trailer for TRUE DETECTIVE season 2 is here!